A tale of two games! It has been a busy and yet cool week in the Southern Rad Zone. Work has been crazy busy, Graduate School has been tedious, but guess what? I was able to game TWICE this week!!! I haven't done that in years! On a whim I started talking to some friends at work and before you know it I had a group of five players interested in trying out 5E! My boss even gave me permission to use the conference room after hours! Very cool! We played our very first session of 5E last Tuesday. This was my first time DMing 5E. In three and a half hours we made up characters, did introductions, some role playing and had our first combat! It was a blast! Two players had never played before, and the rest have varying degrees of experience. It went very smoothly, the newbies really surprised me, they took right to the game. . I think 5E is great for new players, it had just the right amount of rules for the newbies. Character creation was smooth, it helped that we had an extra player's handbook, and I had two print outs of the basic rules (Yay Staples). Everyone had a great time and wants to play again. My wife is one of the players, so it is great to be gaming with her again. IF I get time I'll type up the session. For my second game of the week I got to rejoin the monthly Pathfinder game, I missed last game due to the birth of my grandson!!! We played nearly 8 hours yesterday! That is definitely something I'm not used to doing and had to really work to fit it into my schedule. We are going through Rise of the Runelords and have wrapped up things in Sandpoint (I think), well other than that BadA$$ Barghest that is trapped down in the dungeon. Last night we mistakenly thought we could take him on! Yikes he almost TPK'd us the first round, we fled and licked our wounds. I'm playing a Human Sorcerer, Efreeti Bloodline. I was beat when I got home (getting old, I am a grandad now, LOL). 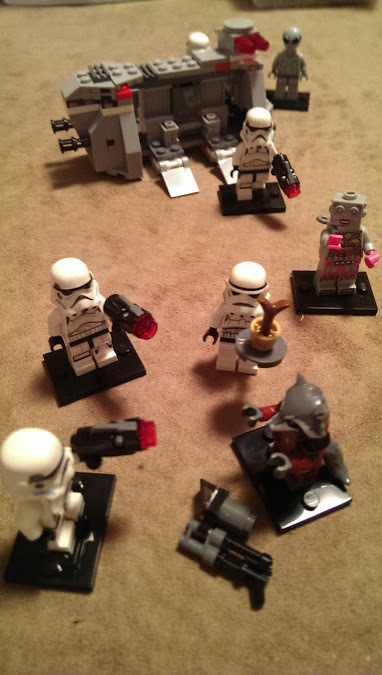 I'm not going to turn this into an edition wars post. I had fun at both games, for similar and different reasons. For my group at work 5E is the perfect fit for us. I can't wait to see where the game goes, having newbie players in a new system, feels really cool to me, in fact playing 5E felt to me like I was running old school D&D again, the rules just drifted into the background and we got down to business! 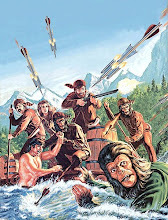 I am happy to be running 5E. 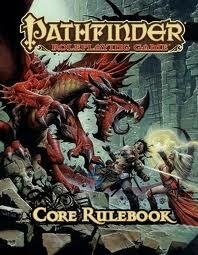 The Pathfinder game was fun, its an established group and I'm the new guy, so it will take time to fit in. I enjoyed being able to customize my sorcerer, I would like to see more bloodlines for 5E, but the system just came out so I'm sure they are coming. Not sure what the DM has up next for us, I know there is a whole Runelords storyline, but I have never played it or read it so this is all new to me. Anyways just thought I'd share, it is great to be getting some gaming in! 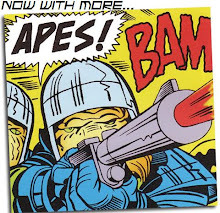 Thank God it is Fifth Edition Foes Friday! It has been a rough week here in the Southern Radzone, but two cool things on the gaming front happened this week, one I got to DM my very first session of 5E!! With a brand new gaming group! 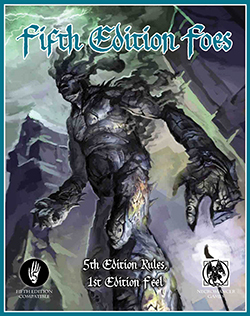 (more to come on that) AND being a backer of the Frog God Games Fifth Edition Foes Kickstarter I was able to download the PDF for this product! Woo Hoo! More monsters for 5E, this one is full of beasts from the old Fiend Folio (my favorite monster book evar!) 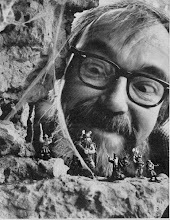 and several from other sources (AD&D MM II), and a few new ones! 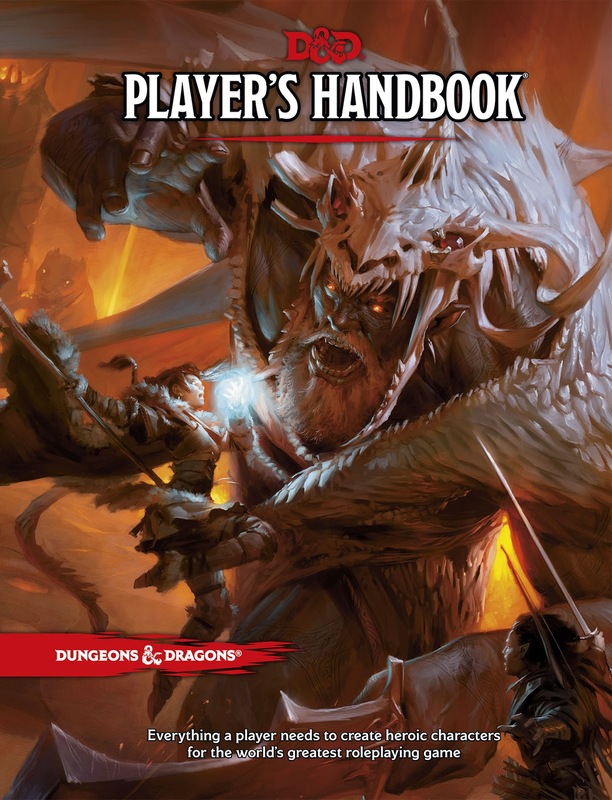 Since WotC has a much slower turn out of product for 5E, this is a nice resource to have! 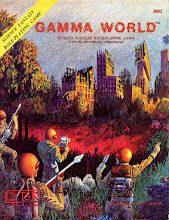 I kinda wish I had backed some of their other 5E goodies! More to come on my first 5E game! My wife came into my man cave and caught me taking this picture. She gave me a look and I said," I got these for our grandson", she said,"he is only a month old?... and if they are for him why are you playing with them?" I replied,"playtesting, dear, I'm playtesting!"